Following King Arthur: Legend of the Sword in pillaging the dusty coffin of Dracula Untold, Robin Hood appears to have found even fewer rewards in the dead-and-buried corpse of Hollywood’s Generically-Gritty, Big-Budget Action Origin Stories. Have a look for yourself with this first trailer for the film, featuring Taron Egerton, his *ting! * wink from Kingsman 2 for some reason, Jamie Foxx, Jamie Dornan, Eve Hewson, and Ben Mendelsohn. This latest needless retelling of the Robin Hood myth leans hard into the versions of the legend that describe the hero as a noble. 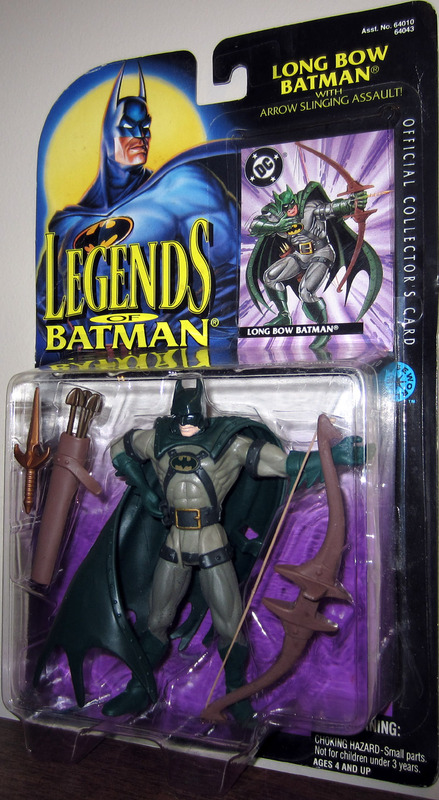 Here, Robin is basically Green Arrow— or Long Bow Batman, if you prefer—putting on his rich-guy face by day and becoming a costumed, archery-based vigilante at night. This is a man playing both sides of the coin sound effects that sound ridiculous in this teaser. And he’s out to rob a $35-55 million total domestic gross from the rich, and give to the poor-to-mediocre range of critical aggregate scores. Robin Hood is the big-screen directorial debut of TV vet Otto Bathurst, with a script from first-time screenwriter Ben Chandler. Though you’ll be watching it piecemeal on HBO two years from now, it first arrives in theaters November 21.